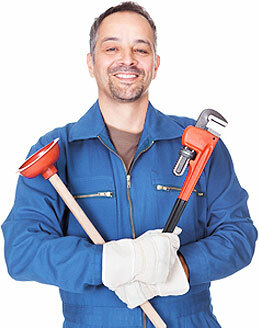 Plumbing - Plumber - Drains, Sinks, Pipes & More! We are a full service plumbing company that takes care of all your plumbing needs! Blue Island Plumbing provides the best in all your plumbing needs including clogged drains, clogged sinks, clogged toilets, clogged pipes, clogged showers, repair and new installation of sinks, water heaters, garage disposals and servicing the Fountain Valley Greater Area including Costa Mesa, Huntington Beach, Westminster, Stanton Orange. Cypress. Los Alamitos and throughout Southern California.